Storm fans have been asking for it and finally a solid version of the Lock is here. The new member of the equation is the GI-17 Solid Reactive coverstock, finished at 2000 grit Abralon. 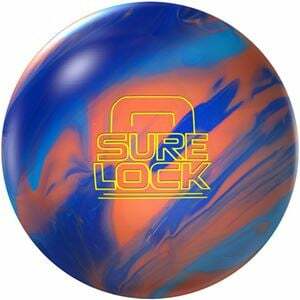 This is Storm's latest coverstock technology and will give bowlers the most traction on heavy oil conditions. The Sure Lock features the same RAD-X core which was featured in the Lock and Snap Lock. By now you know the angle and leverage that this core can create going into the pins. You've now got a Lock to fit any heavy oil occasion. 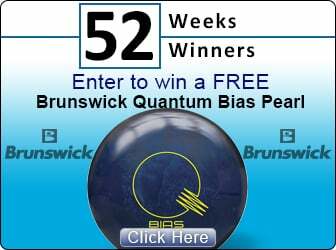 The top bowlers in the world are renowned for controlling the midlane and this coverstock formulation will help with exactly that. A ball that is rolling into the pins carries significantly better than a ball that is hooking into the pins.